Music lovers have Bach, Beethoven and Brahms. 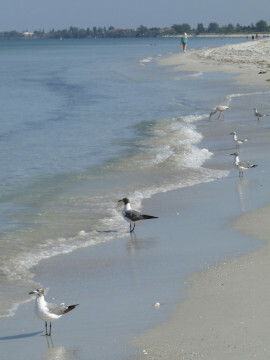 We Floridians have birds, butterflies and beaches. Comprising 1,300 miles of coastline, beaches are Florida’s stock in trade. Even in the center of the peninsula, gently rolling countryside is reminiscent of an ancient dune system. 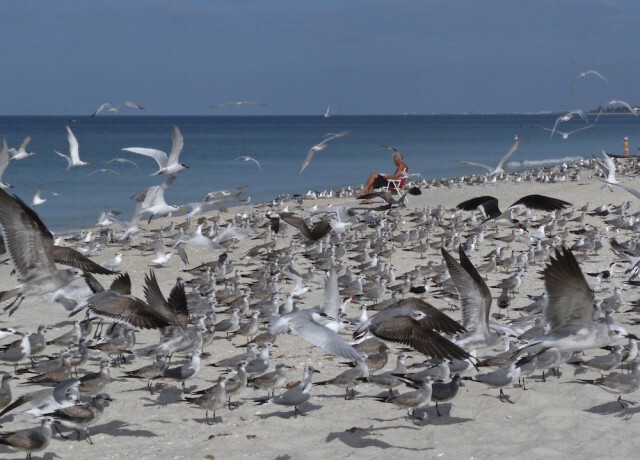 The “wraparound beach” supports vast numbers of shorebirds. 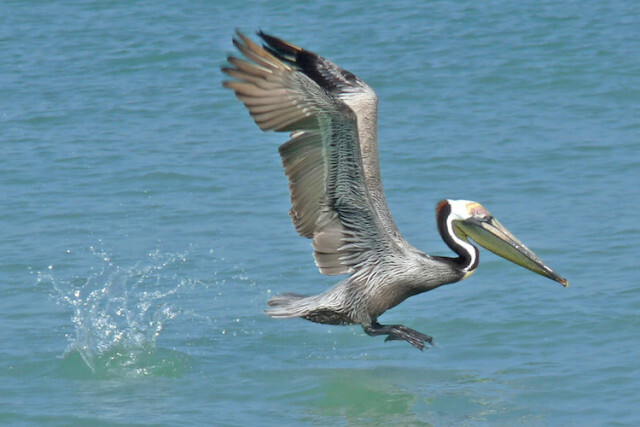 We can count on seeing brown pelicans and gulls all year ’round. 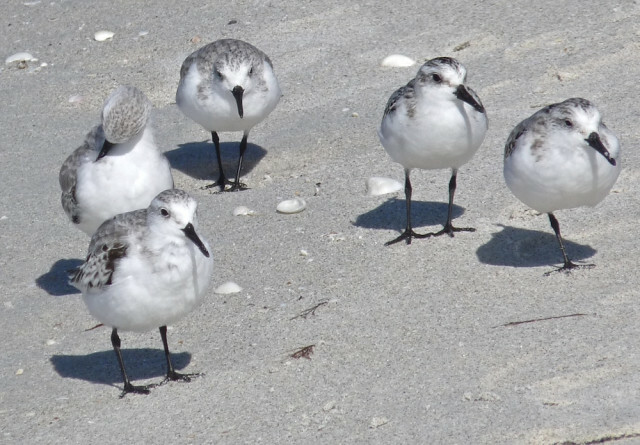 Other birds, such as sanderlings, are here for the winter. In spring they migrate to the far north to nest. 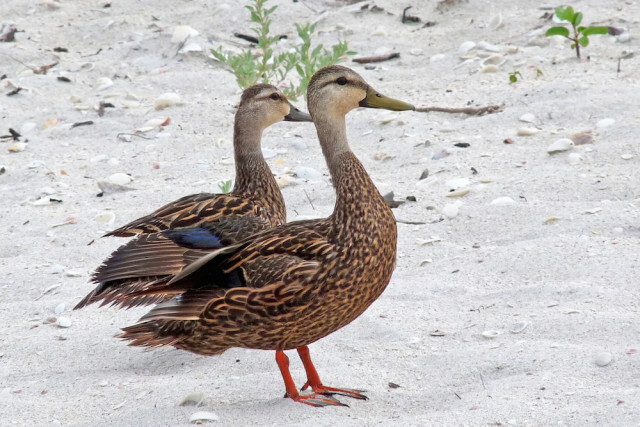 In summer, Florida mottled ducks raise their families in the back dunes. 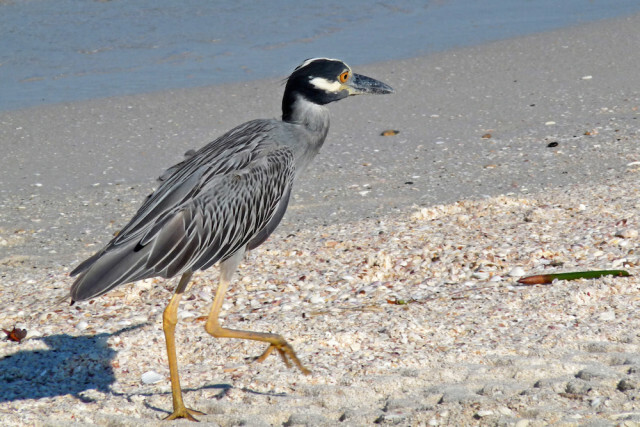 The yellow-crowned night heron fishes in the surf. 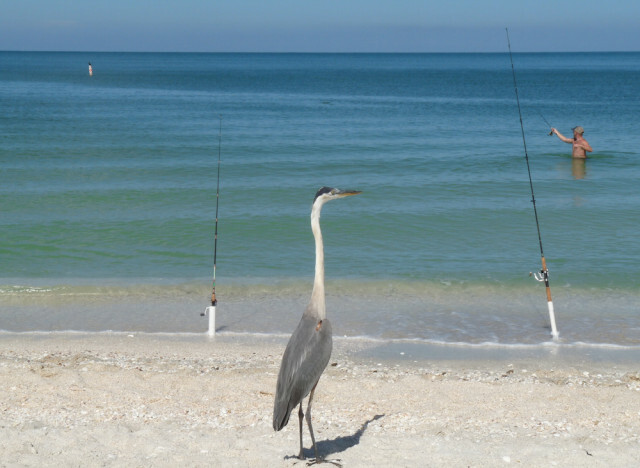 Herons and egrets feast on handouts from indulgent fishermen, delighted with the beautiful weather. 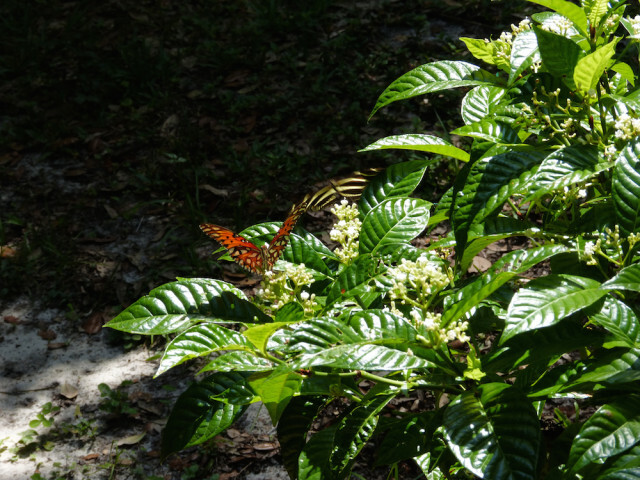 On warm sunny days, all of Florida is a butterfly garden. 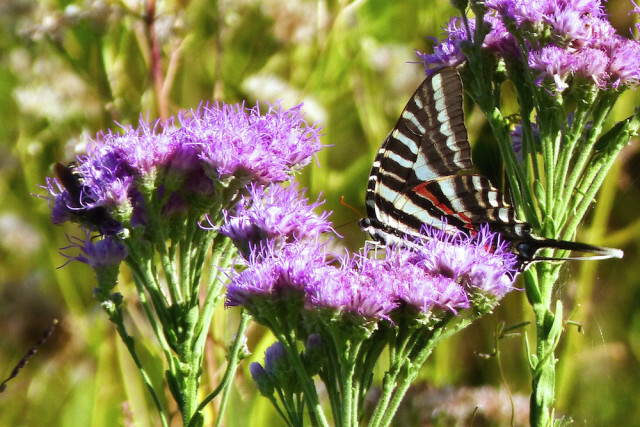 In places where nature is still allowed to function naturally — parks, roadsides and vacant lots — butterflies of all shapes and colors stop by to nectar on the wildflowers. 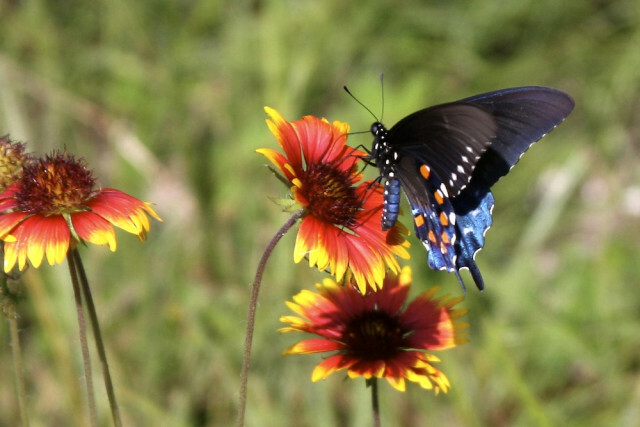 These creatures would be outside our front doors if we planted blanket flower and put up with a few weeds like Spanish needles. For centuries, people have reveled in the beauty of Florida. 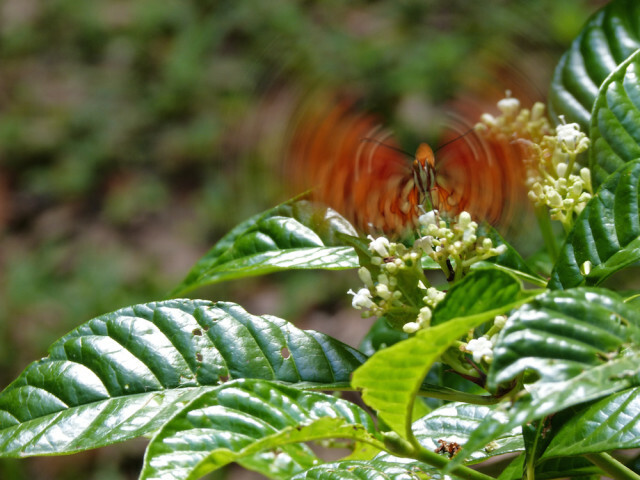 But so often, they bulldoze the land — and everything on it. Beauty never figured on anyone’s bottom line. A beautiful article. Fran has a marvelous eye and she definitely knows her birds.